You start out with some money, a few units of soldiers to purchase, and a mission to accomplish. You earn money on a per day basis, and not per kill. Eventually, you will unlock engineers who can ‘capture’ production units and increase your daily income, but again, you only have a fixed amount of money to work with. You have to think carefully about which units to purchase and whether or not you will spend easily on cheaper stuff or wait for more expensive ones. This makes all the difference when it comes to strategy because you have to wisely make use of your resources, which factors in what units to use and how to maximize the ones that you’ve got. As in TBS games, you get to have one move for location, and only one turn to fire at enemies for each turn. 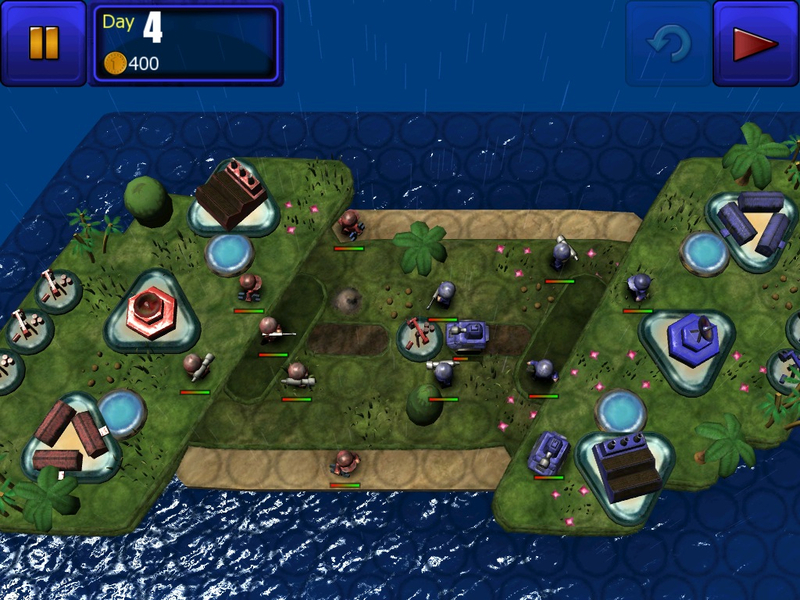 In Great Little War Game HD, the one who shoots first gets to inflict more damage. Positions can also be maximized for certain units, such as snipers, who do more damage from an elevated position. Later on, when vehicles become available, you can transport infantry from one point to another – which is really cool, by the way. The game controls are smooth and the graphics are highly polished – the game’s overall cuteness belies of course, the inherently violent nature of war games, but it’s a welcome break from the usual. At the same time, the devs went all out to offer funny voiceovers and as of this writing, made their other voice packs free instead of IAP (in-app purchase). The fluid animation makes the action more exciting instead of the usual stilted movement as players take their position. Here you get the feeling that there’s some cat-and-mouse, wait and see feel to it as you pick off each other’s soldiers and vehicles one by one – minus the gore. What I also love about this game is the range of unit types available for land, water and air based combat, and the difference one could make for your overall strategy. I have been playing Great Little War Game HD for some months now, by myself or with my boyfriend, and to this day, this game continuest be fun, challenging and exciting. There’s plenty to do in Great Little War Game HD and if you want to sink your teeth into something challenging and worthwhile, this game is highly recommended. For newbies or casual players of TBS games, Great Little War Game HD is challenging but accessible, so it’s quite easy to learn and understand. 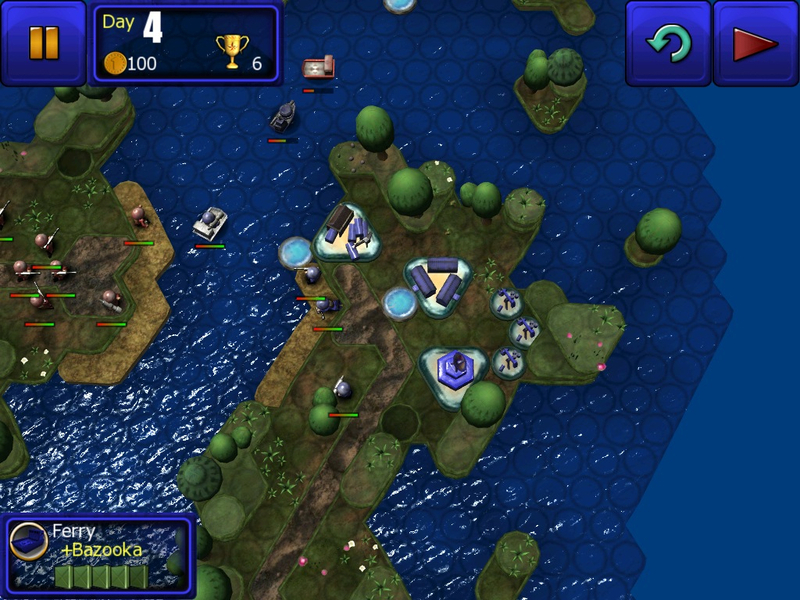 Ultimately, as far as war games go on the App Store, Great Little War Game HD is great war game indeed.